It was remarkably memorable for actor John Lloyd Cruz while shooting for a new ABS-CBN station ID. He was riding a bike and accidentally fell off the bike as the actor avoiding a pothole. 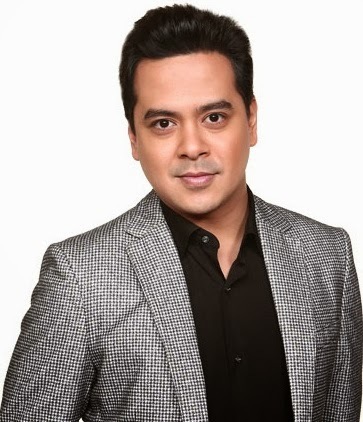 According to ABS-CBN News, John Lloyd Cruz was rushed to a hospital and received four stitches in his face. He is also undergoing a CT scan and to be in shock, according to the Kapamilya Network. There's also a rumors that his girlfriend Angelica Panganiban was also hurt during the incident. But Star Magic management denied the issue about Panganiban. Star Magic said, "Angelica Panganiban was present at the shoot but was not part of the scene and not involved in the accident. We thank everyone for their concern." For the meantime, please bookmark it now or visit this site more often for you to be updated. You may also share this post to your friends so they may know about John Lloyd Cruz Bike Accident. Comments or suggestions about "John Lloyd Cruz Bike Accident on February 20, 2014" is important to us, you may share it by using the comment box below.